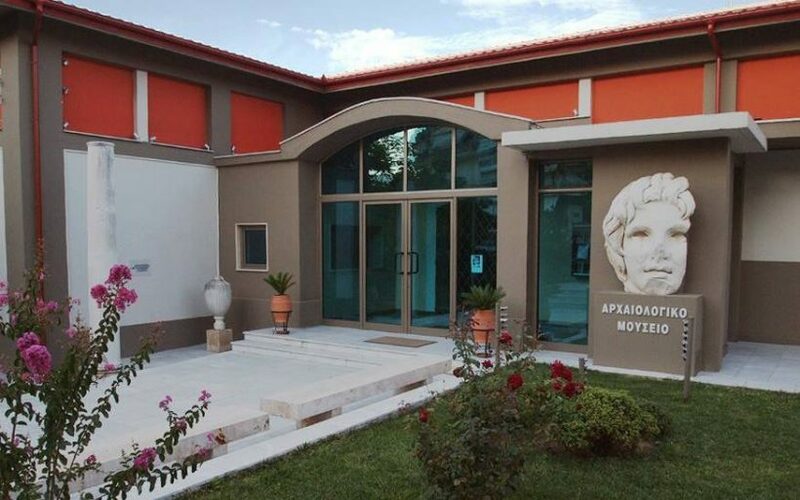 Museum of the Royal Tombs of Aigai: Monday, Wednesday to Sunday: 08:00 – 20:00, Tuesday: 12:00 – 20:00. 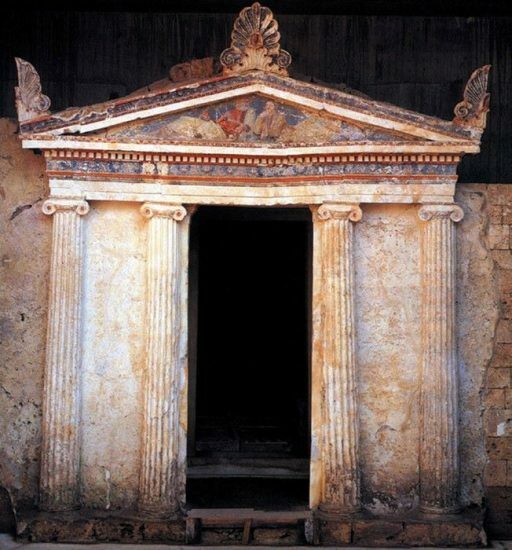 Archaeological Museum of Veria: Monday, Wednesday to Sunday: 08:00 – 20:00, Tuesday: 12:00 – 20:00. 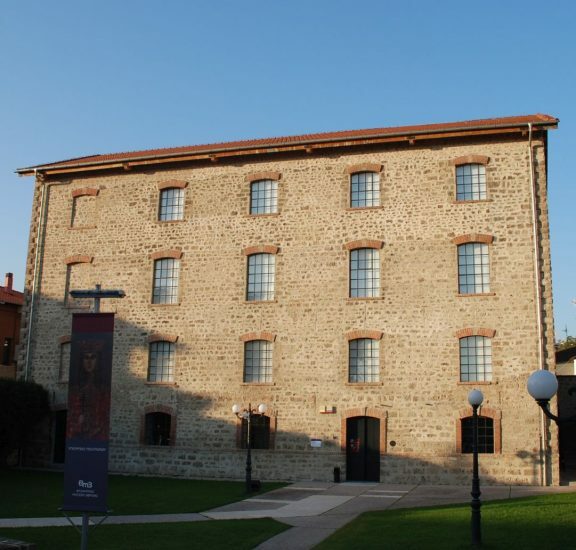 Byzantine Museum of Veria: Monday, Wednesday to Sunday: 08:00 – 20:00, Tuesday: 12:00 – 20:00. 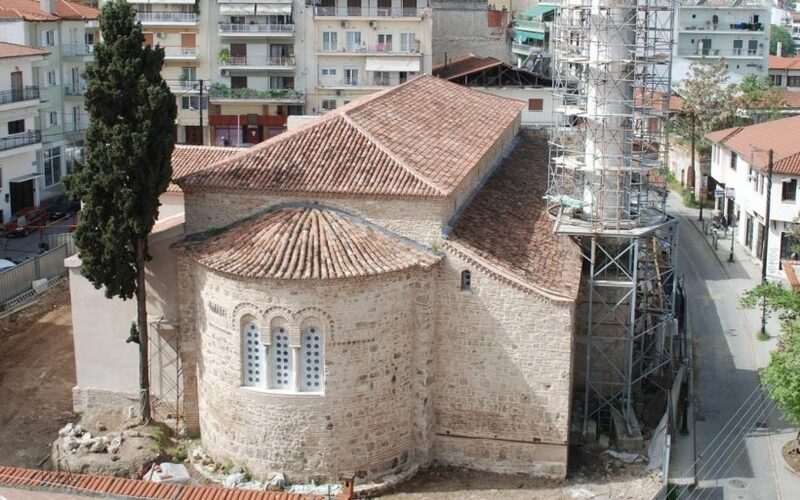 Old Metropolitan Church of Veria: Monday, Wednesday to Sunday 10:00 – 18:00, Tuesday: closed. 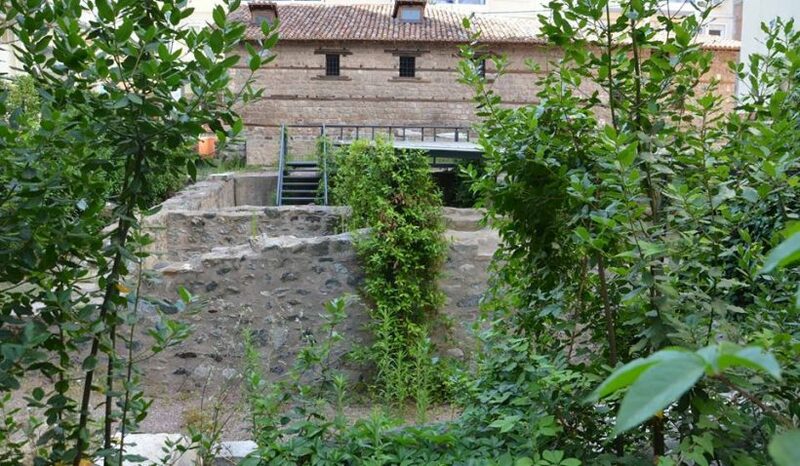 Archaeological site of Agios Patapios (Veria): Monday, Wednesday to Sunday 10:00 – 18:00, Tuesday: closed. 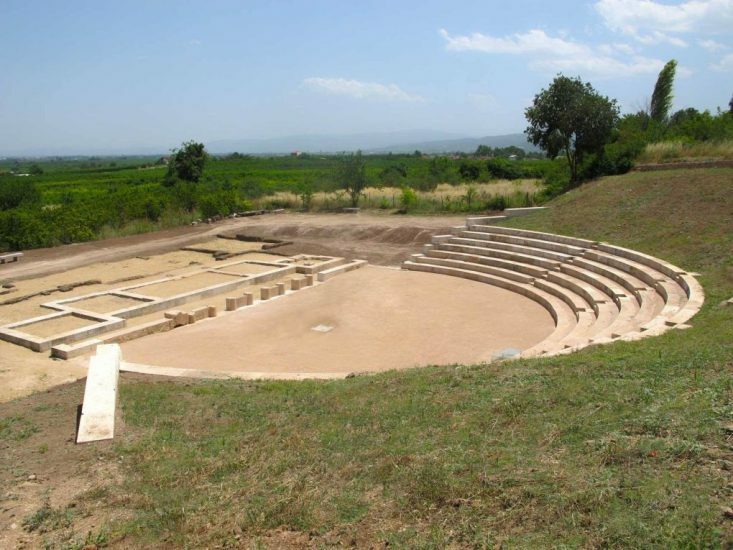 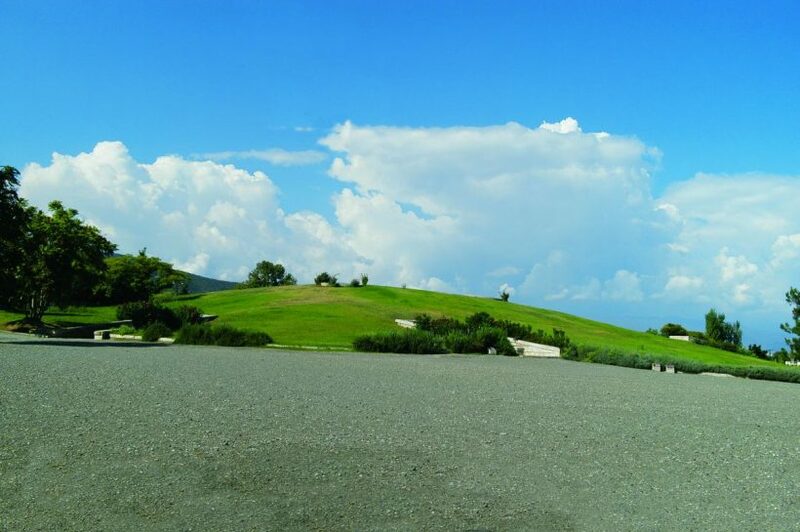 The tombs at Lefkadia -the so-called Macedonian Tombs of Jugdment and that of the Palmettes – and the Ancient Theater situated within the archaeological site of Mieza: Monday, Wednesday to Sunday 09:00 – 17:00, Tuesday: closed.